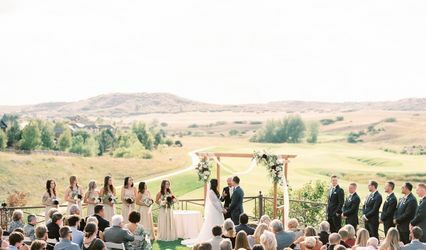 The Club at Pradera is a private golf and country club wedding venue located in Parker, Colorado. 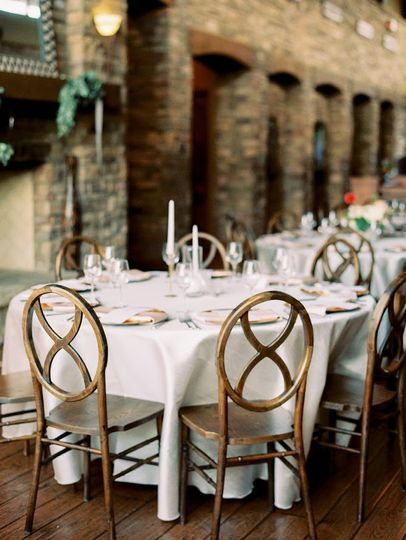 Their breathtaking outdoor ceremony site, and indoor rustic clubhouse, is perfect for intimate ceremonies and receptions. 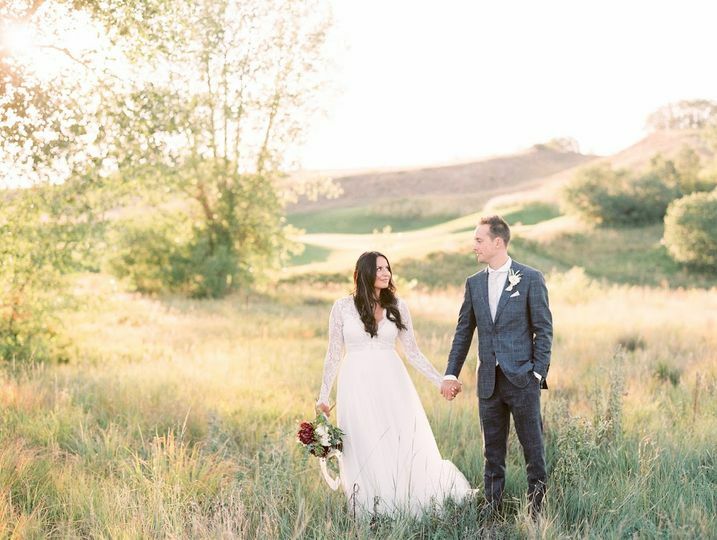 You and your guests will experience gorgeous sunsets in the bluffs of Parker. The Club at Pradera offers an experienced staff that will cater to your every need, and bring your vision to life. 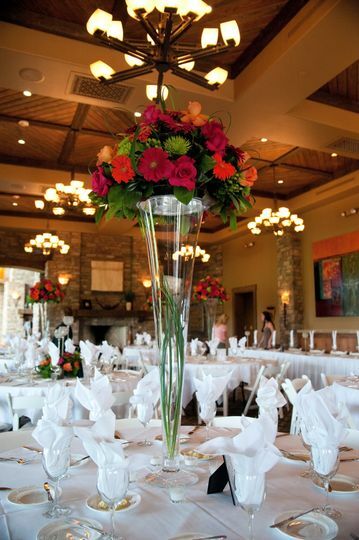 Couples can accommodate up to 180 guests at this elegant venue. 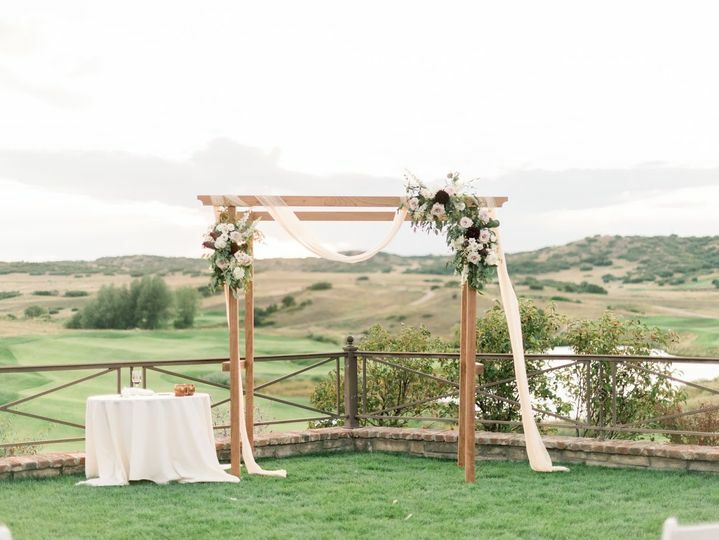 You can exchange your vows outdoors with the pristine golf course and beautiful views of Colorado as your backdrop. Your guests can then move inside to their exquisite dining room. It features a private, outdoor patio, perfect for cocktails and mingling. 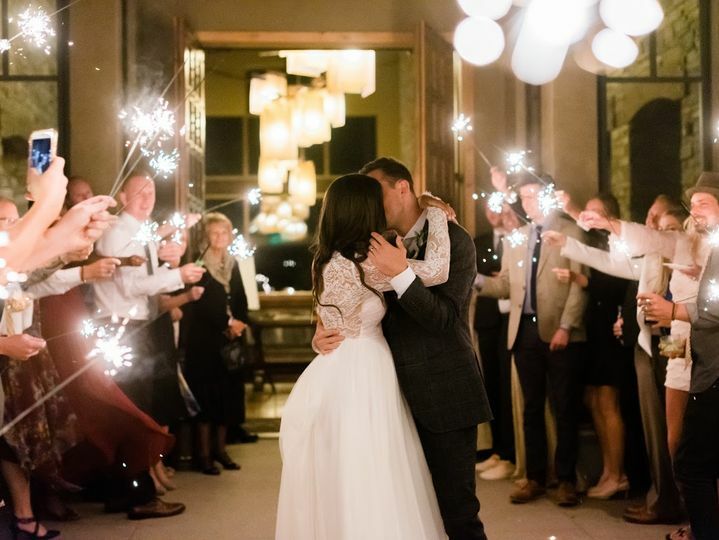 Couples can choose between hors d'oeuvres, a buffet, plated meal, stations, family style or a cocktail reception. Their executive chef offers a constantly changing seasonal menu that includes comfort foods mixed with global influences. They can accommodate a variety of dietary needs and preferences, as well as offer health-conscious options. 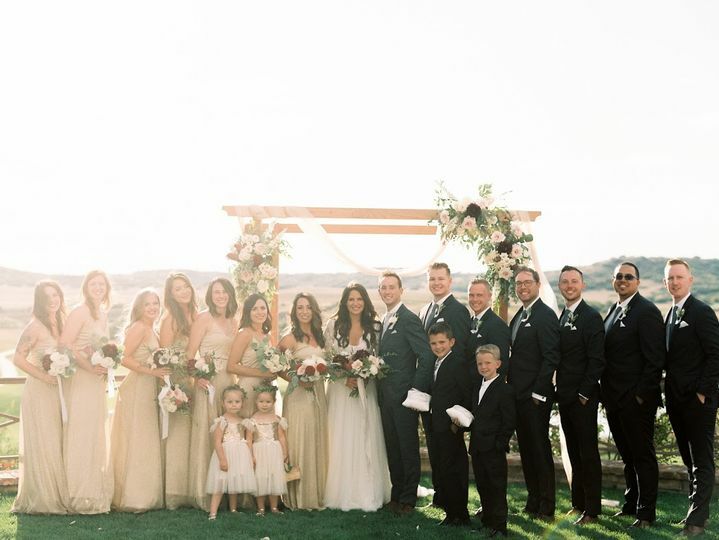 We loved everything about Pradera and Mel! It was beautiful, welcoming and perfect for the Occasion. We would definitely refer this place to others and use it again if we need it for any reason in the future. Thanks again it was beautiful and perfect. I did not end up going with this location as my wedding venue solely because of a lack of room accommodations, otherwise this would have been the one! Ryleigh was so incredibly helpful in her efforts to give me my dream wedding. She was flexible and accommodating in regard to my budget, she responded to my emails quickly so there was never a break in communication, and she was just a lovely young professional whom I was happy to work with. We wish you the best in your wedding planning ahead! 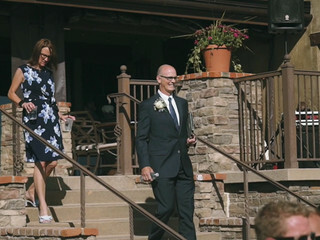 We can't say enough about how wonderful it was to work with Mel and Pradera. Mel was very flexible and made the whole experience easy and fun. 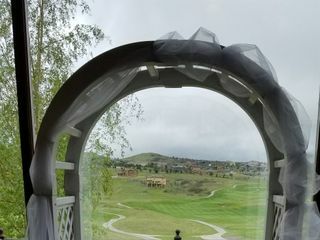 The value we received for the price was excellent especially compared to the quote we received from another golf club, quite a bit more and not nearly as nice as Pradera. 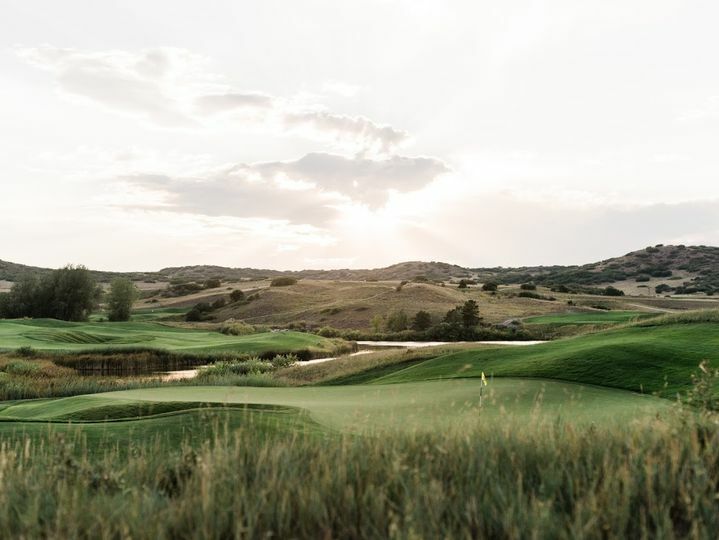 I would highly recommend having your event at Pradera!